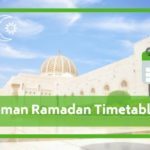 In this section of the website, you can reach the (Ramzan) Ramadan Calendar or timetable 2019 of each country. 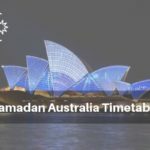 By this, you can get to know about the timing of prayers in Ramadan and Fasting hours (Sehri o Iftar time). 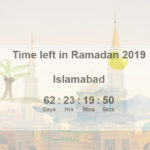 We have included Canada, Pakistan, India, Bangladesh, UK, USA, Muis, Qatar, Egypt, Kuwait, Saudia Arabia, Singapore, Birmingham, Oman, Turkey, UAE, Australia, Russia, Indonesia, and Africa. 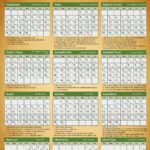 If you want to know the Prayer timing in any Muslim country with their fasting timing (Suhoor). You can see the following posts and choose accordingly. 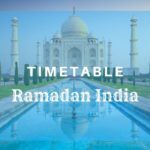 Ramzan schedule is mentioned with the different posts for each region of the world. 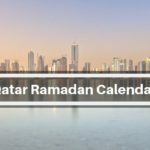 In the Holy month of Ramadan, we have to see the fasting timing (Sehr-o-Iftar) to complete the one day practice. There is a clear difference in timing each day, not only this but every country and region has a different time. 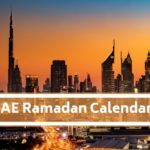 Ahan timing and prayer timing are also different in this month. 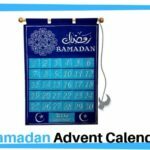 Choose your country and See the Ramadan Calendar and Fasting Timing in below section.